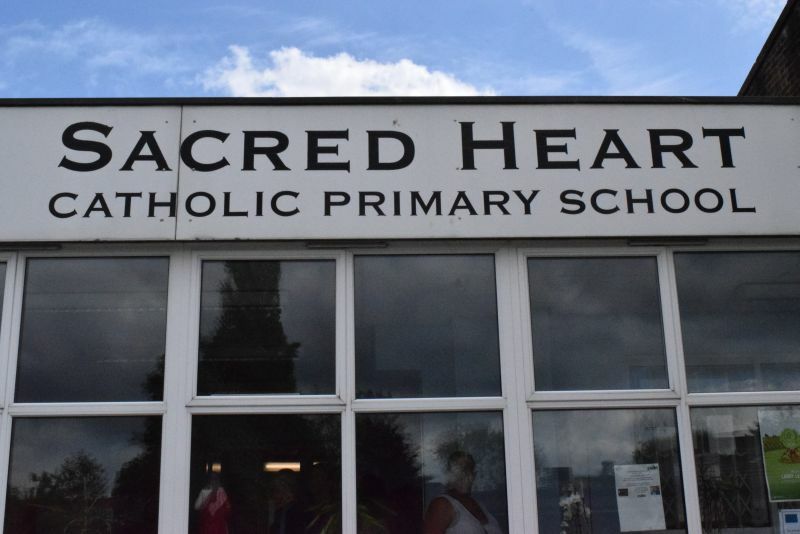 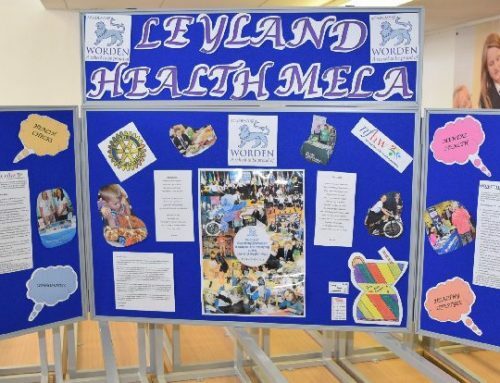 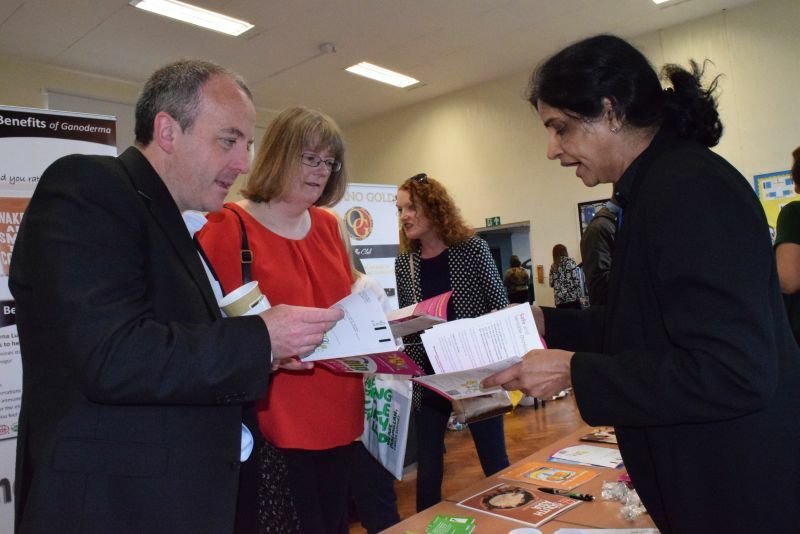 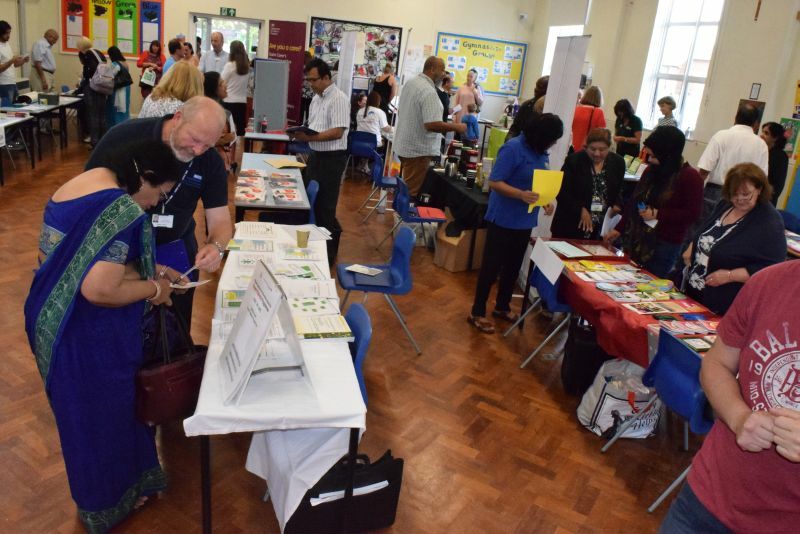 Today on Saturday 27th June, the Sacred Heart Catholic Primary School Baguley in partnership with National Forum for Health and Wellbeing and with the dedicated support of a wide range of local health related organisations organised the Health Mela which has been a great success. 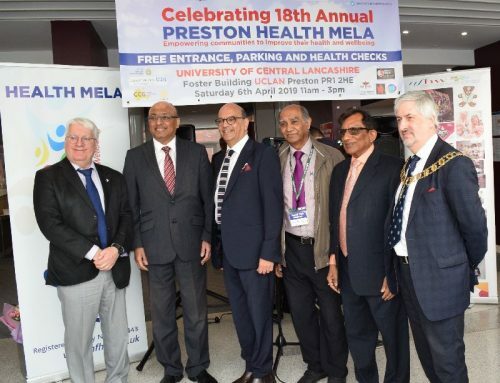 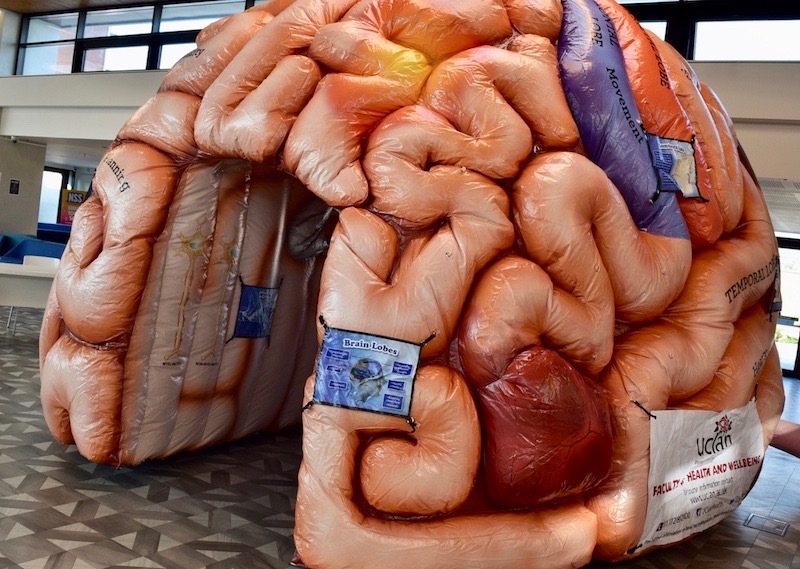 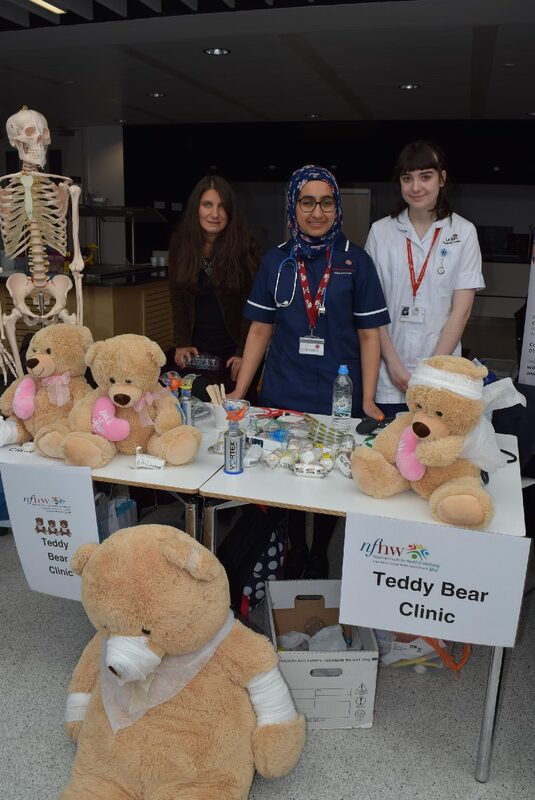 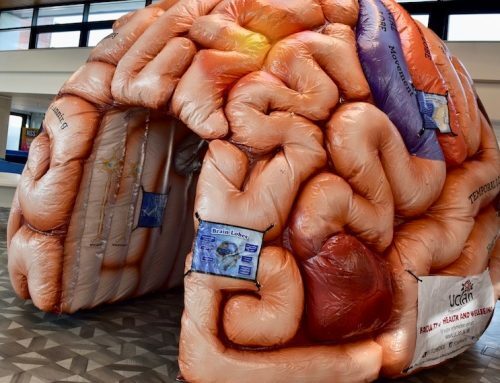 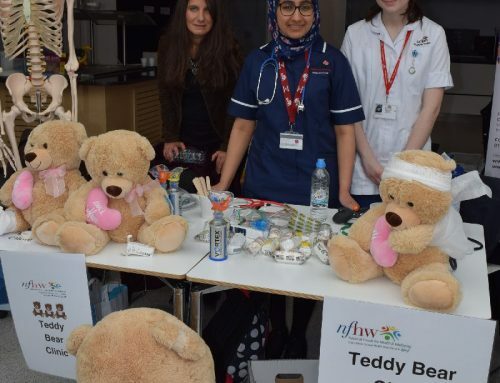 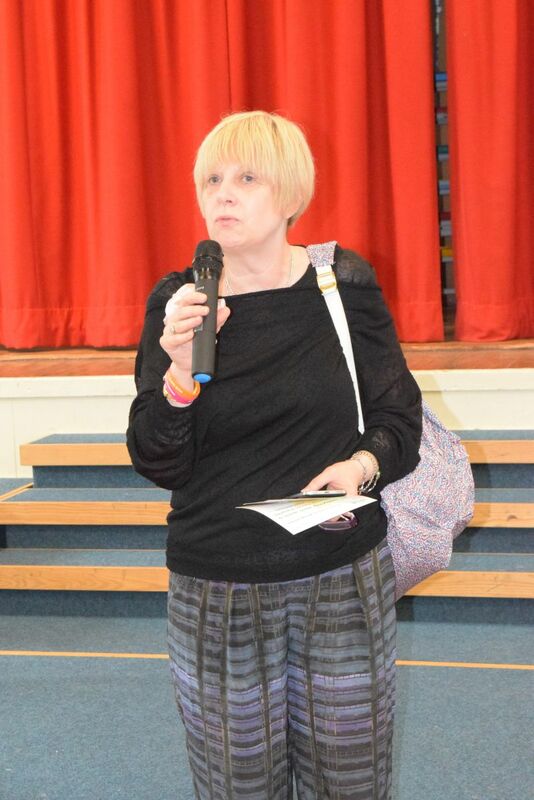 This Community Fair was formerly opened by the Chief Guest Professor Dame Sue Bailey, Chair of the Academy of Royal Medical Colleges and former President of the Royal College of Psychiatrists. 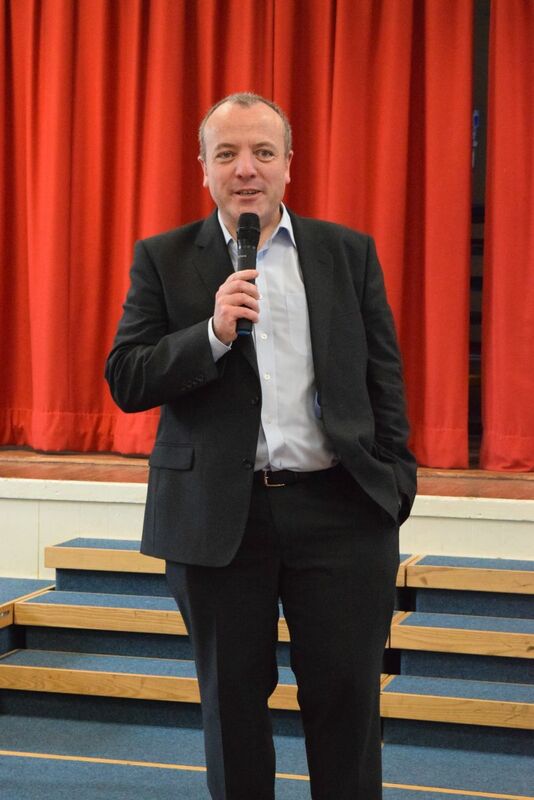 Local Member of Parliament Mr Michael Kane also welcomed the initiative. 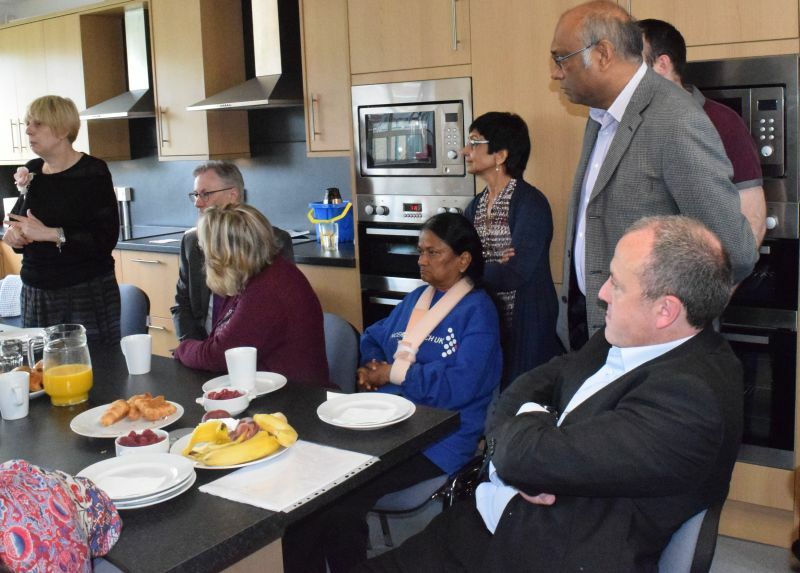 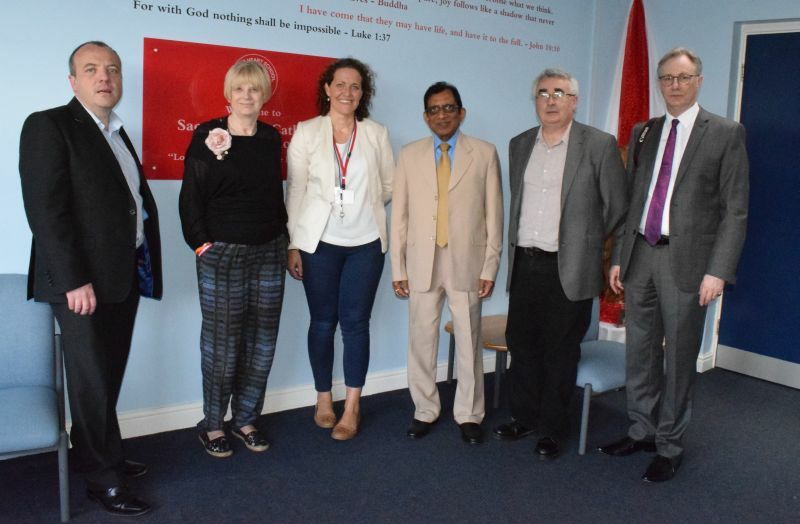 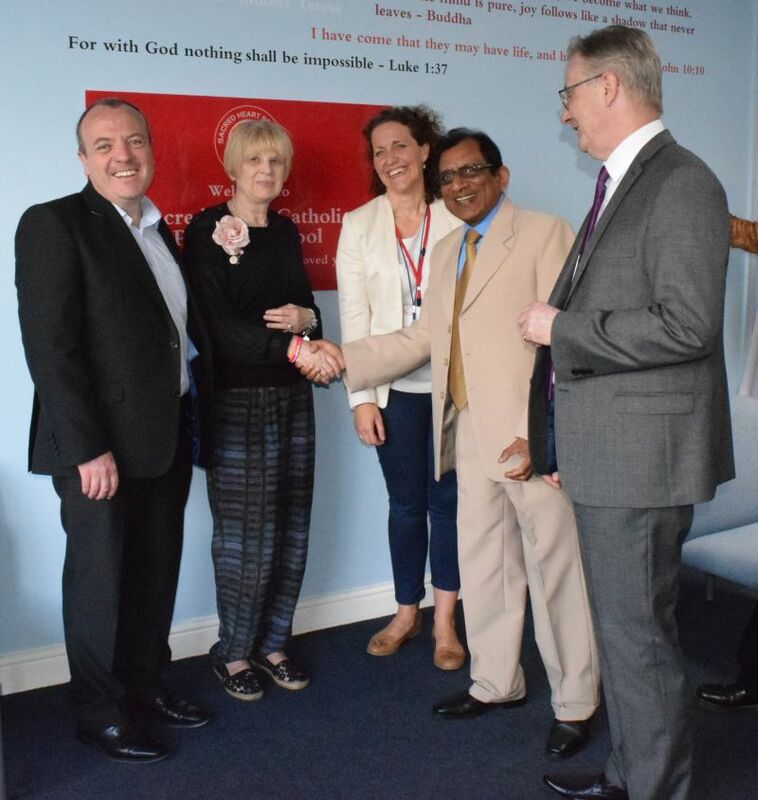 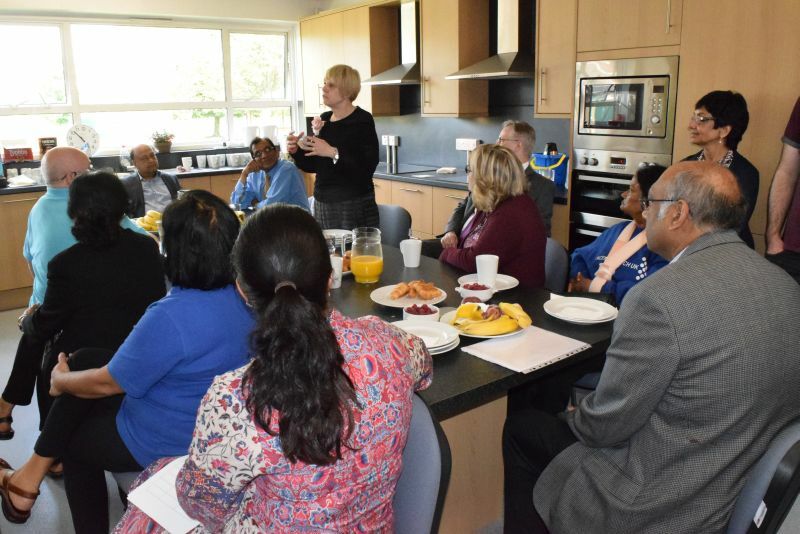 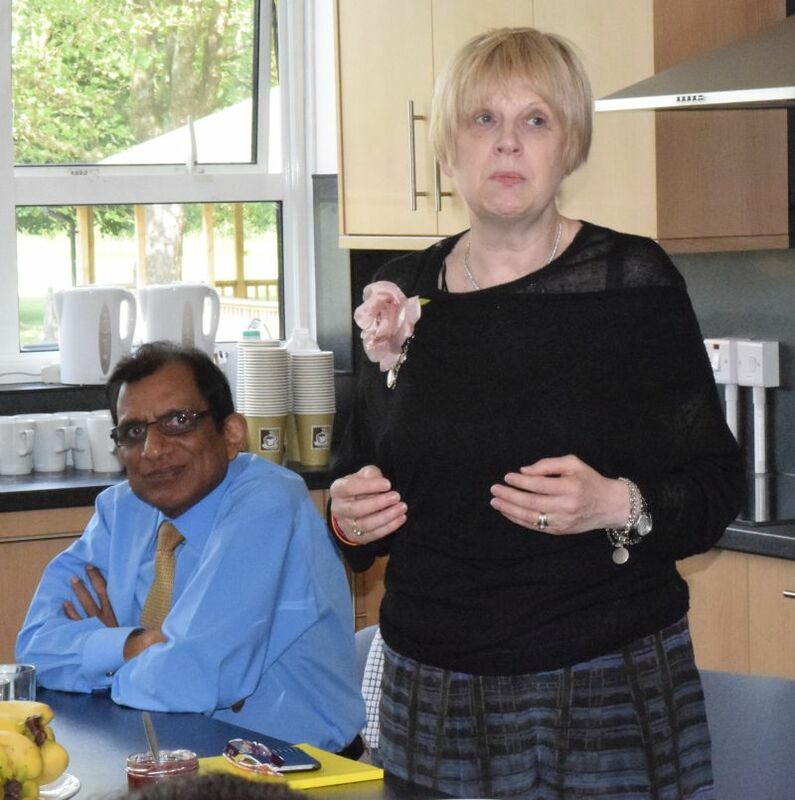 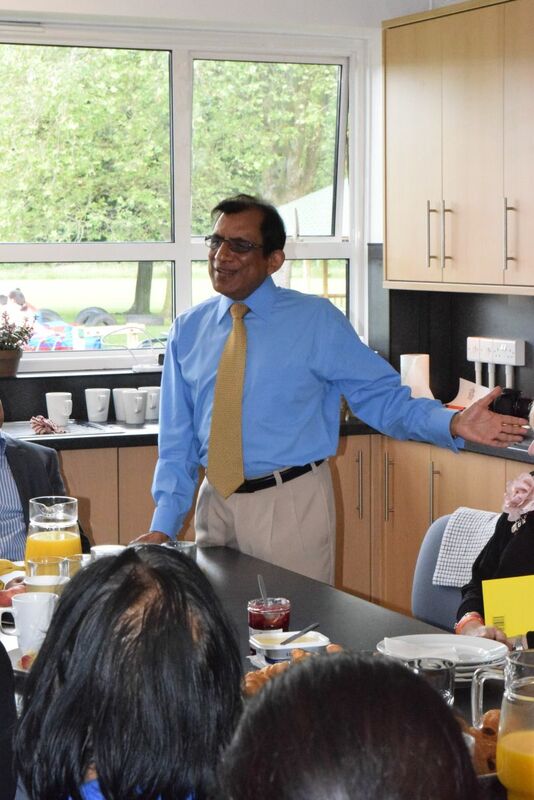 Professor Romesh Gupta OBE, Chairman of the NFHW thanked the school, its governors and in particular head teacher Mrs J Bramhall and her dedicated staff for the wonderful facilities and hosting the event. 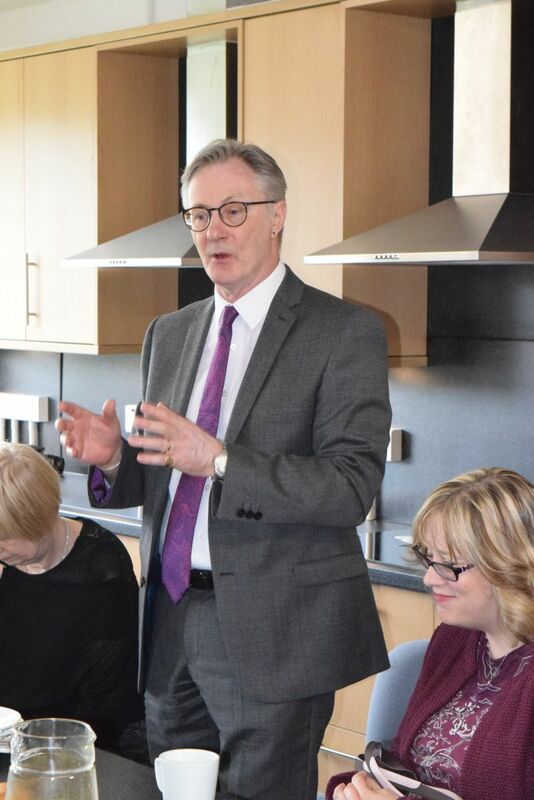 Professor Rob Campbell conducted the proceedings. 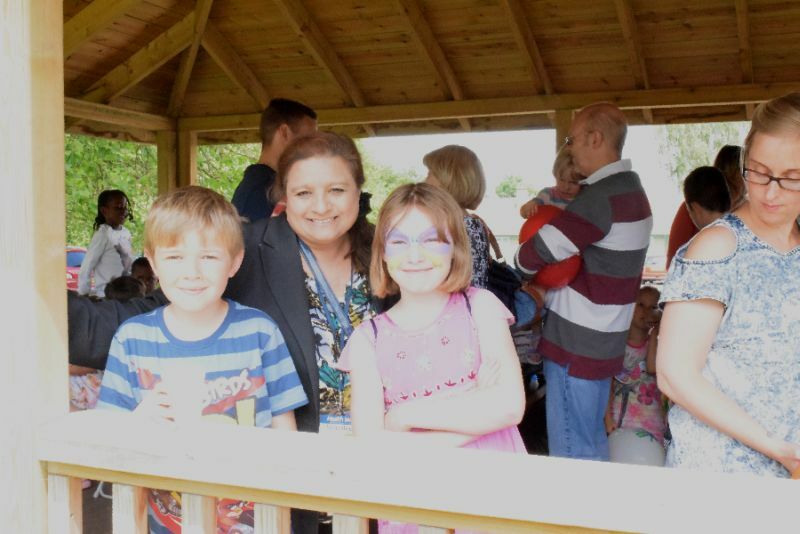 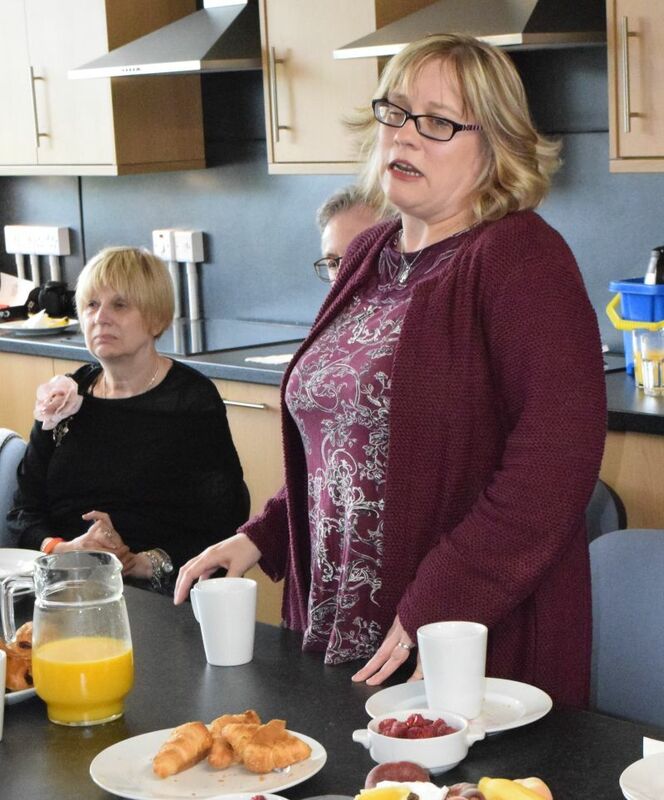 Also present was Councillor Tracey Rawlins. 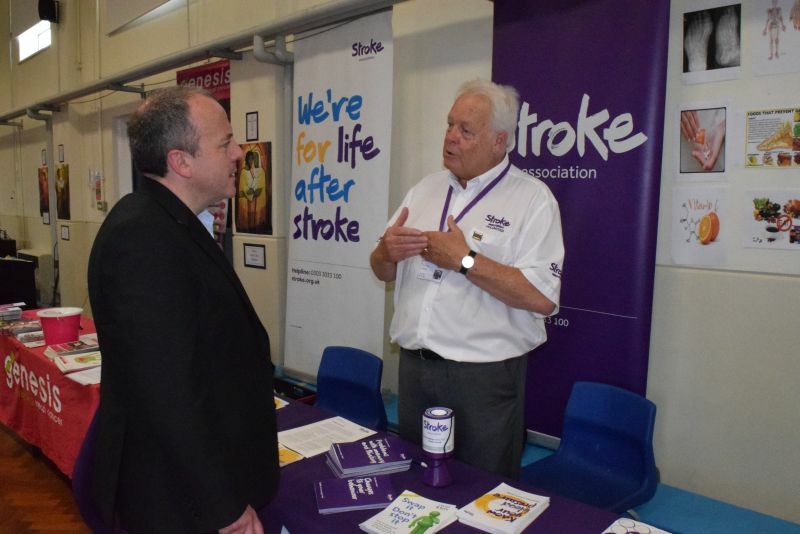 The event had 45 health related stalls providing information to the visitors on several aspects from health eating to stroke prevention. 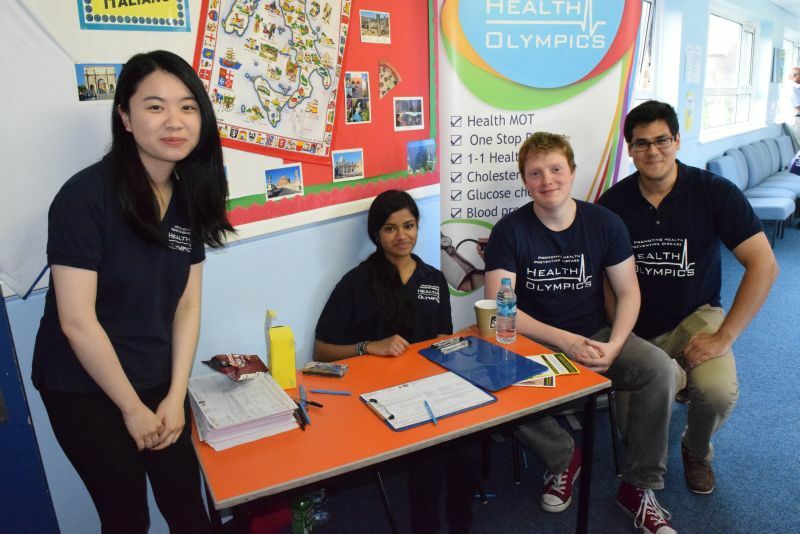 As is the norm, the Health Olympics team provided the health assessment while the Blood Drop team carried out the blood tests. 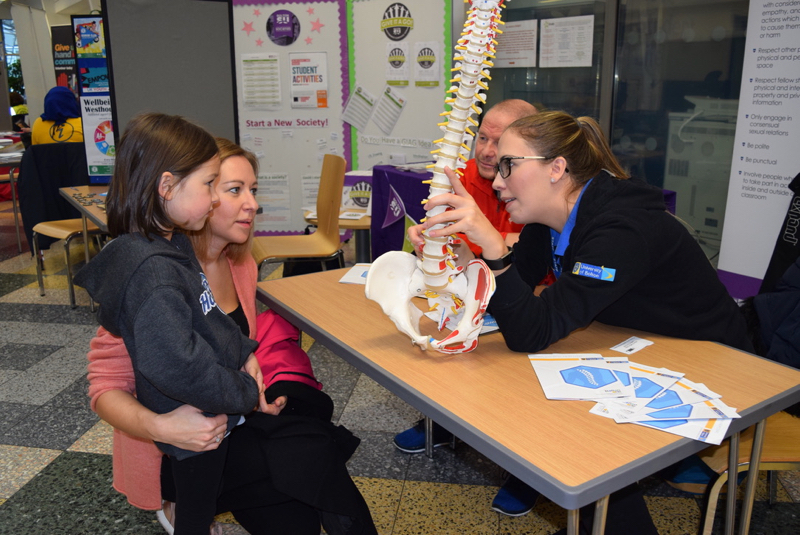 There were also vision checks, dental/oral health advice and Reiki taster sessions. 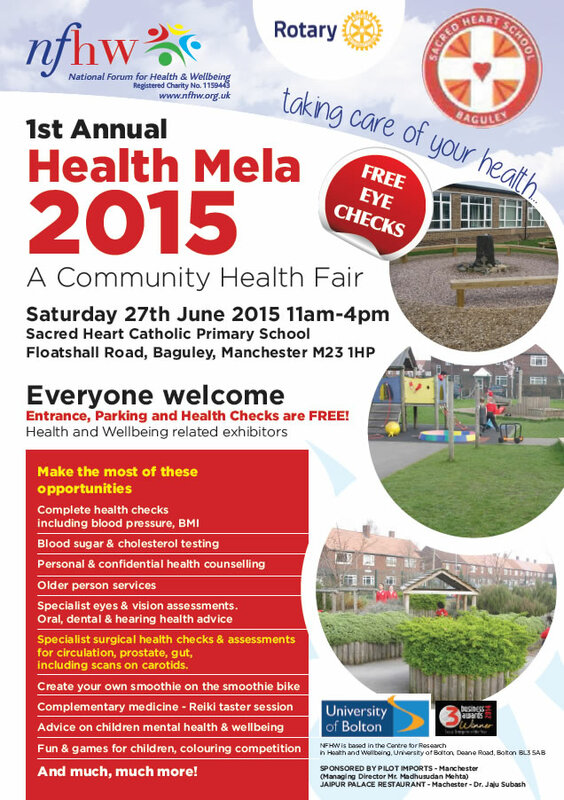 31 visitors had eye checks. 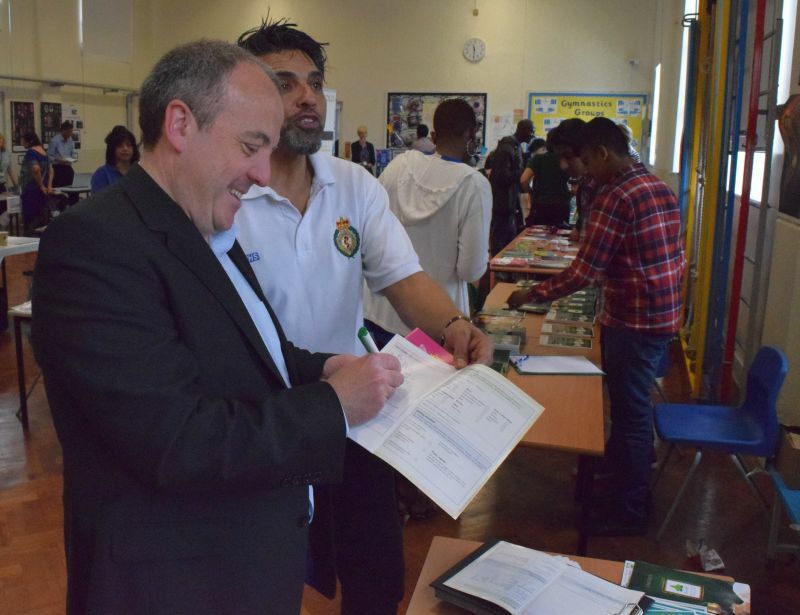 Most of them were reassured and dealt with. 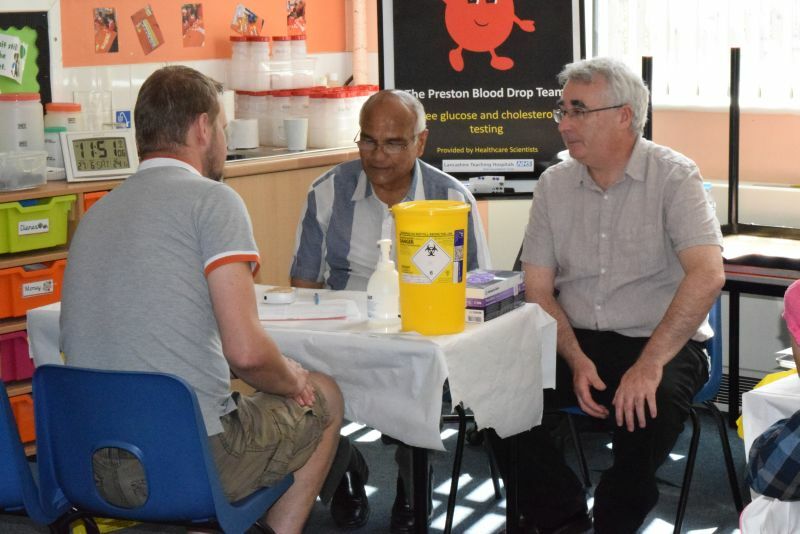 However 4 were advised to visit their opticians, 1 needed referral to hospital and 1 to their GP. 25 had a satisfactory Reiki taster. 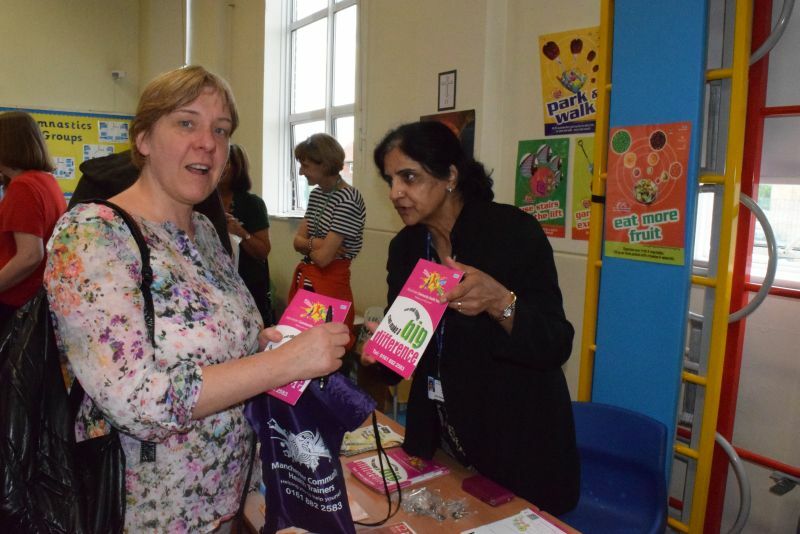 30 visitors were advised and signposted by the Dentists. 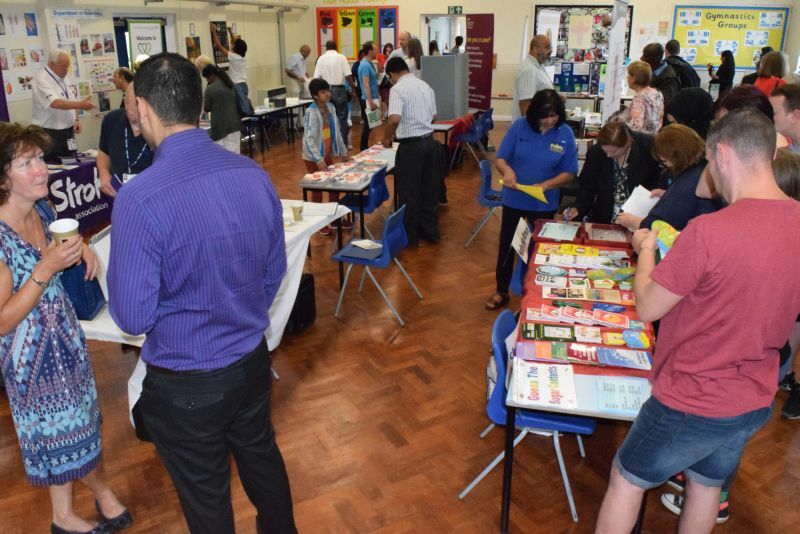 Then there was the Children’s colouring competition. 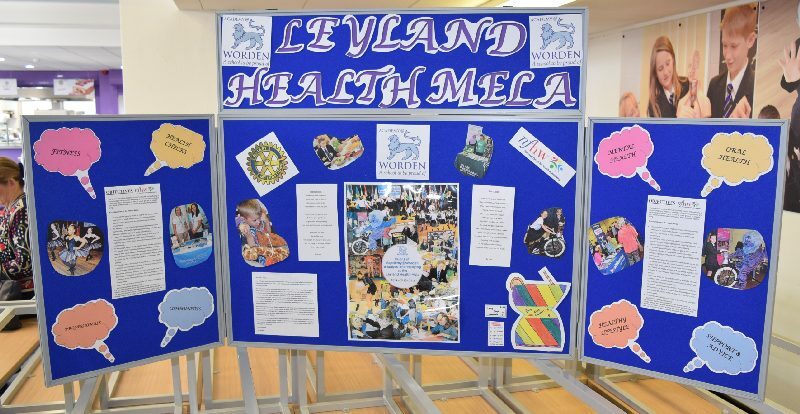 There were 240 pictures submitted each with excellent health messages. 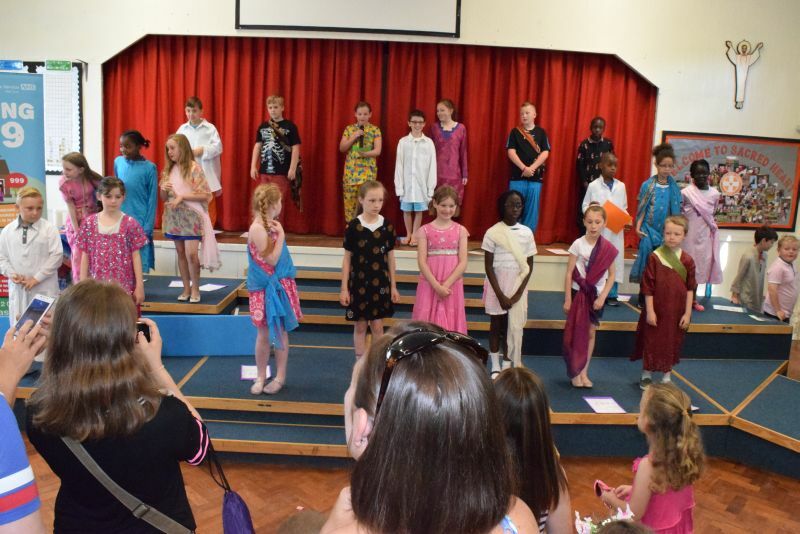 There were four winners chosen from each group and one overall winner from all the groups. 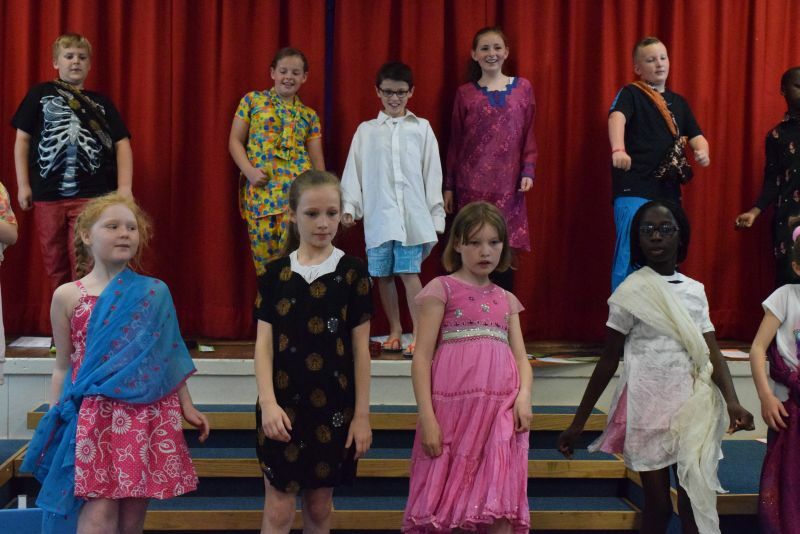 The school had five children that were doing a special project on journalism. 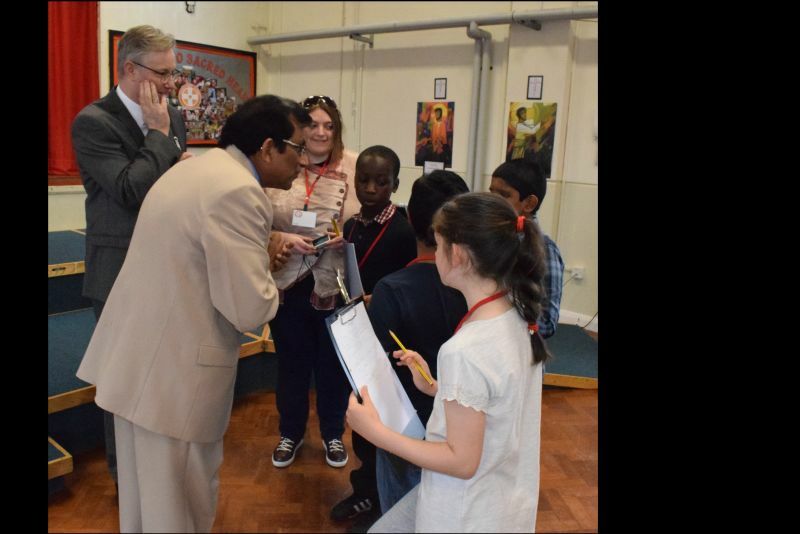 They interviewed Dame Sue Bailey first and then went round interviewing visitors. 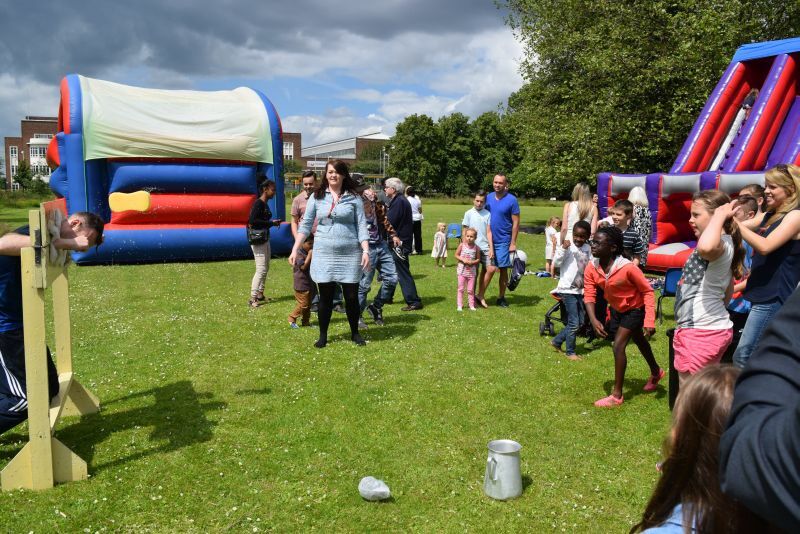 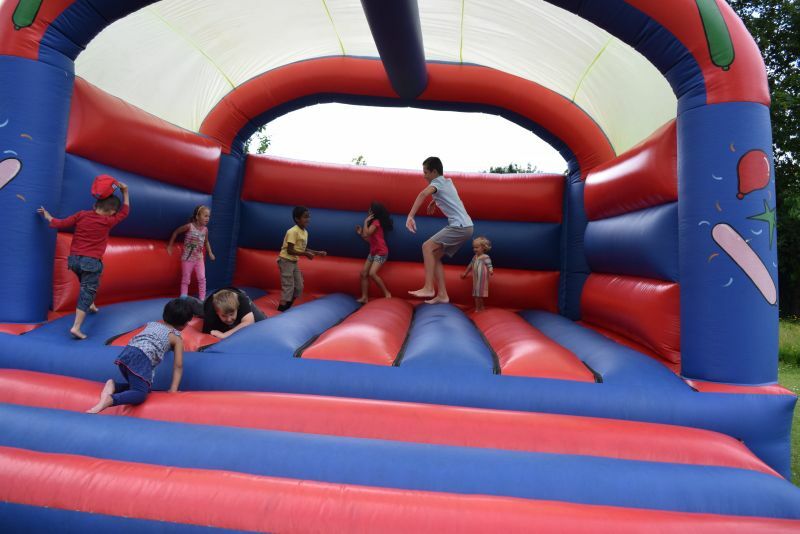 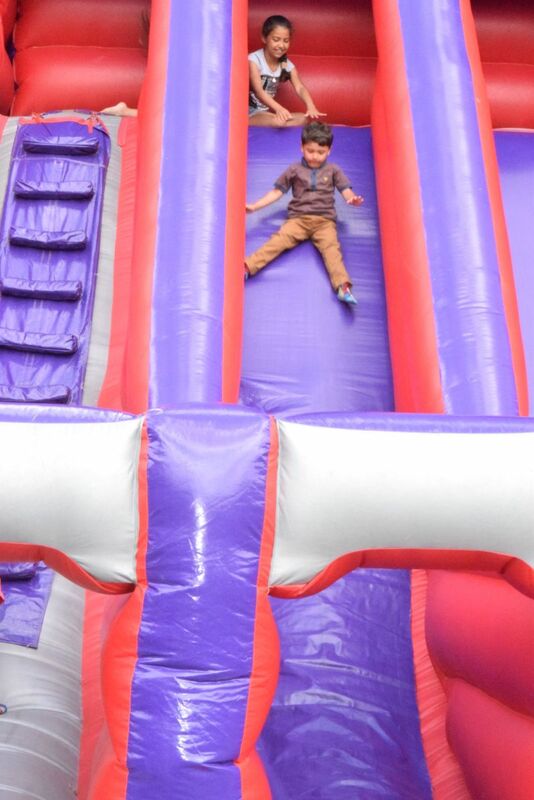 Children attending the event were pleased to play on the bouncy castle and a giant slide. 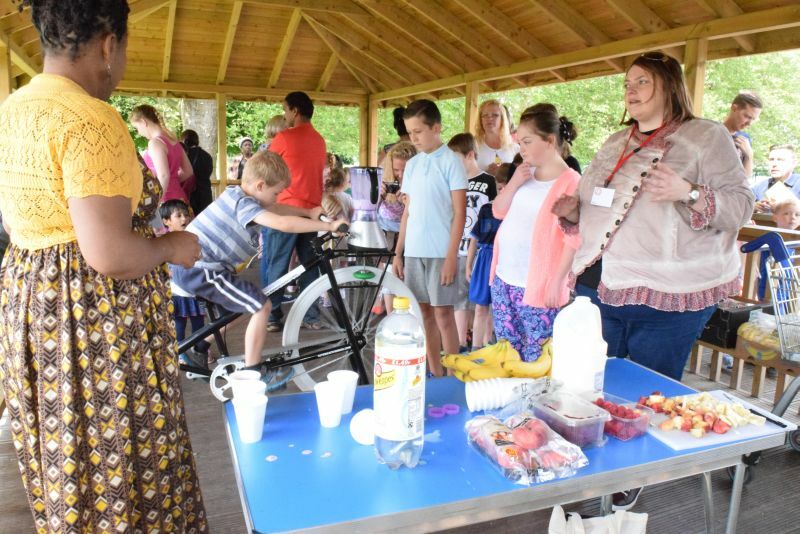 The highlight of the event was a smoothy bike and those who took turns were rewarded with a health drink. 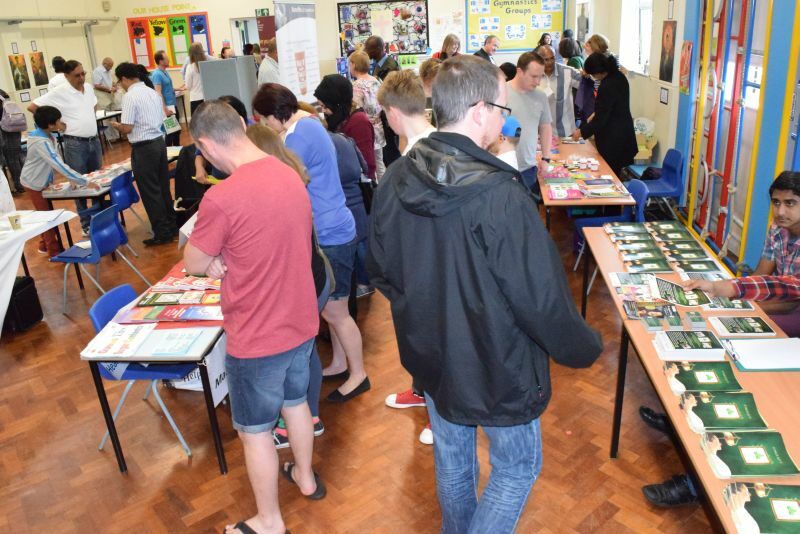 In total up 800 people including children, parents, friends and others attended the event.